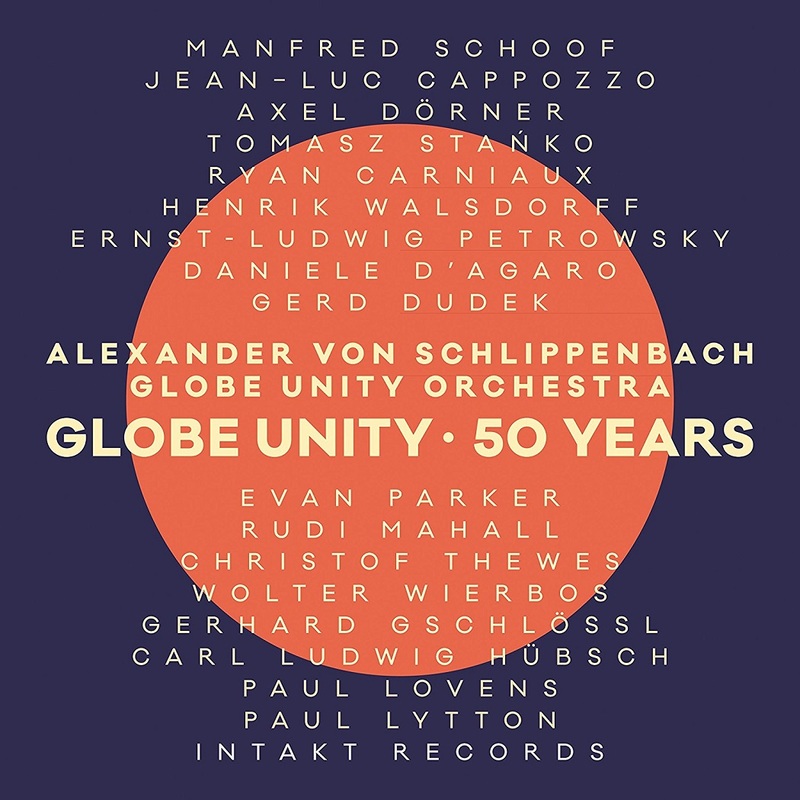 The Globe Unity Orchestra is not just an ensemble of enormous historical importance to jazz but one which proves the continuing relevance of its self-imposed task. Mixed and mastered by Rundfunk Berlin-Brandenburg. Radio producer: Ulf Drechsel. Sound supervisor: Wolfgang Hoff. Recording engineer: Peter Schladebach. Digital cut and mastering: Uli Hieber. Cover art and graphic design: Jonas Schoder. Photos: Kazue Yokoi. Liner notes: Richard Williams. Produced by RBB and Intakt Records, Patrik Landolt. Published by Intakt Records. 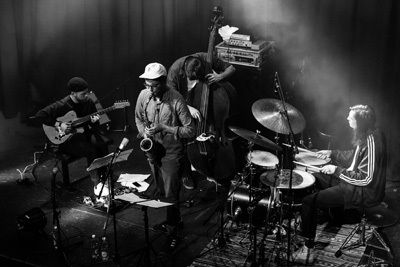 All in their twenties, the four young men are currently a top tip on the Swiss jazz scene. District Five have taken time over their debut album, the antithesis of short-term project culture. Now, with Decoy, they do justice to the album’s title, throwing us a seductive bait. 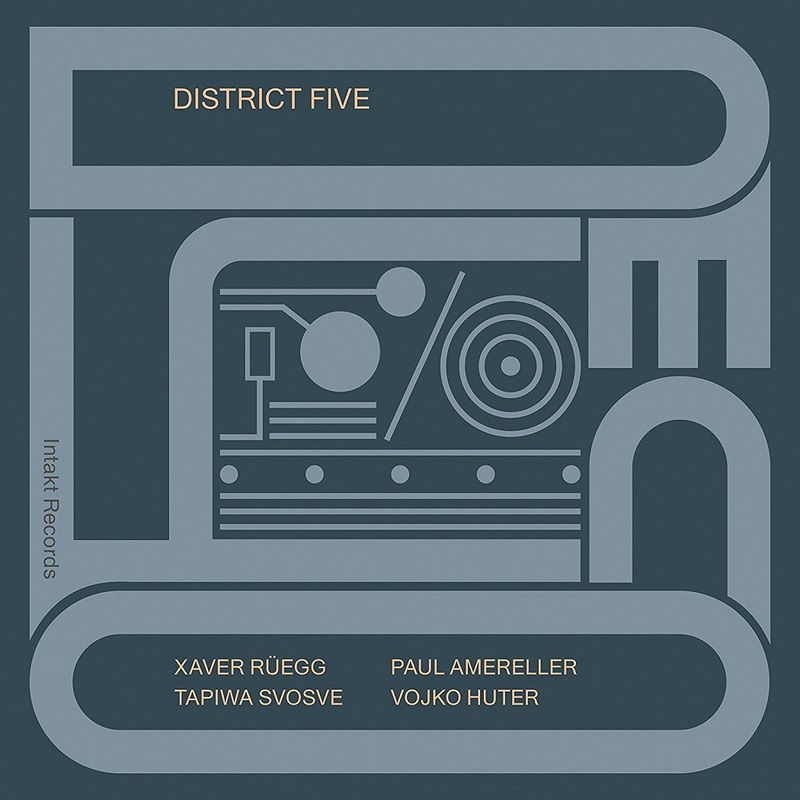 The aim behind the album is to transcend conventional jazz and offer a statement; it was to sound different from the experience of District Five live, using the possibilities of studio recording to mine the wealth of electronic-based sounds the quartet hear around them. Whether flowing calmly along or sweeping weightlessly through the expanses of ambient soundscapes, whether the concentrated energy of free improvisation shatters the song structure or eruptive clusters of sound and hard-edged grooves emphasise the physical aspects of the music, in the club-friendly anthem ‘Maths’, the multi-layered sound art of District Five is compellingly direct and builds up a hypnotic momentum. Compositions by Vojko Huter except “Decoy” by Tapiwa Svosve, “Maths” by District Five. All music arranged by District Five. Recorded on November, 13, 14, 2017, by Christian Heck at Loft Köln. Mixed January 2018 by Manuel Egger and District Five at Suburban Sound Studio, Winterthur. Mastered January 2018 by Greg Calbi at Sterling Sound NYC. Graphic design: Jonas Schoder. Photo: Simon Zangger. Liner notes: Florian Keller. Executive production by Florian Keller. Produced by District Five and Intakt Records, Patrik Landolt. Published by Intakt Records. Alchemia Garden: the album’s wonderful title, creates an enchant­ing, ambiguous effect. 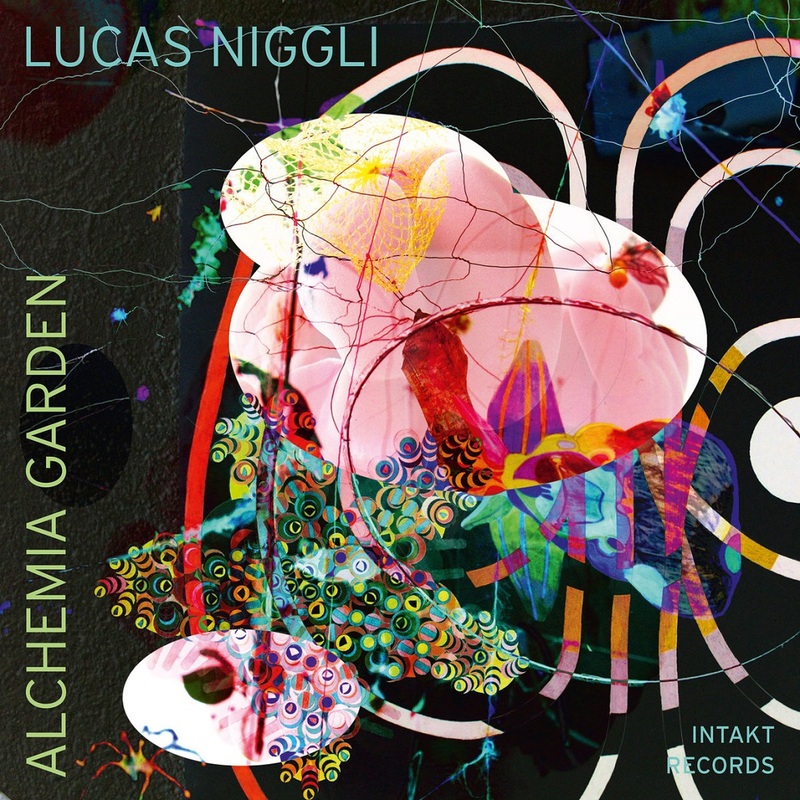 Lucas Niggli relates the organic, biological and growing, which develops on its own and is cultivated and maintained in the form of the garden, to the metamorphosis of material, the scient­ific search for something unknown which historically has been seen to generate something new. 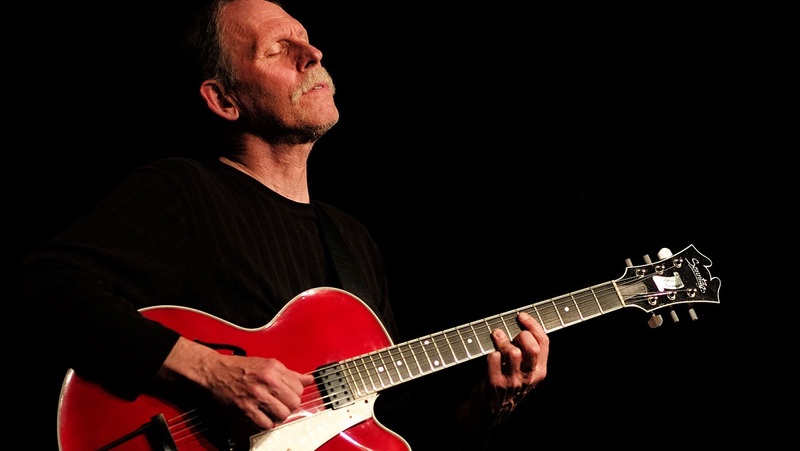 During his thirty years of playing live Lucas Niggli recorded with many musicians like Aly Keïta, Barry Guy, Sylvie Courvoisier, Luciano Biondini, Michel Godard, Andreas Schaerer, Nils Wogram, Elliott Sharp, Steamboat Switzerland, Erika Stucky. 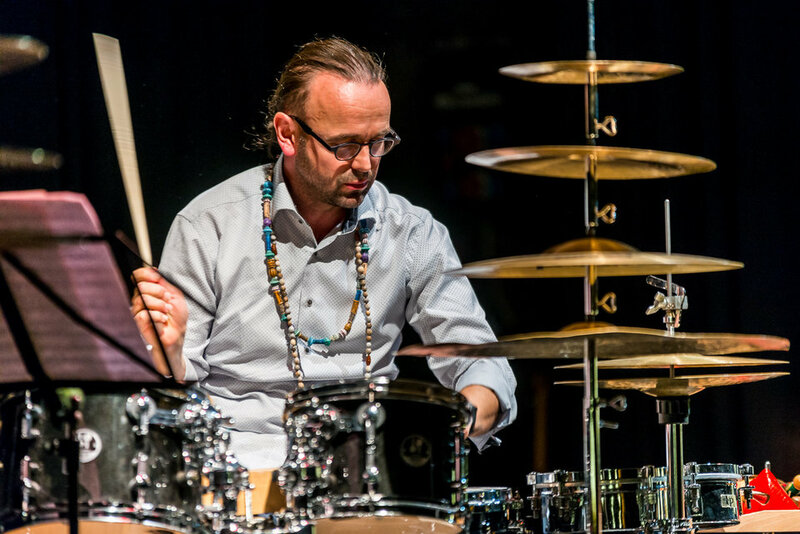 He has occasionally given solo concerts, for example a performance at the big John Cage Festival in Switzerland in the late 1980s at which Cage himself witnessed Niggli’s performance of 27’ 10.554” for a Percussionist. It is time, in the best sense, for Lucas Niggli to release a solo album. 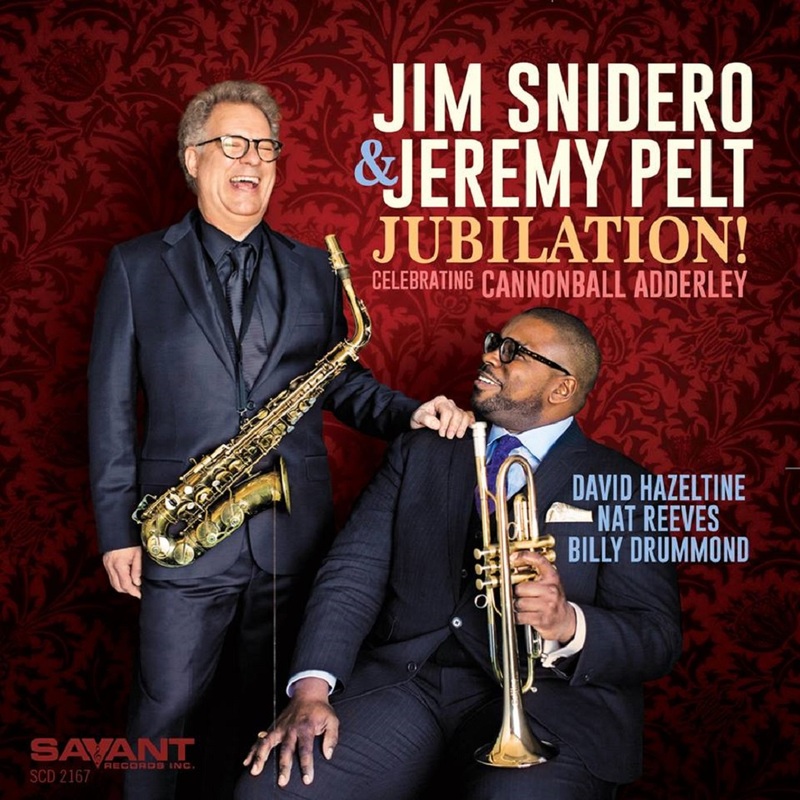 What a great way to celebrate one’s own 50th birthday – with this gift to himself and the listener. New York critic Laurence Donohue-Greene writes in the liner notes: „As a drummer blessed with a percussionist’s intuitive sense and virtuosic capability and range, Niggli’s memorable solo performances here unquestionably add to the tradition of the great solo drummers who preceded him while keeping an eye on the horizon.“. All music composed by Lucas Niggli (SUISA). Recorded September 5 – 8, 2017, by Jeroen Visser at Villa Am Aabach, Uster, Switzerland. Mixed and mastered by Martin Ruch at Control Room Berlin, November 8, 9, 2017. Liner notes by Bert Noglik and Laurence Donohue-Greene. Cover art: Gerda Steiner & Jörg Lenzlinger. Szenografie: Elisa Allessi. Graphic design: Jonas Schoder. 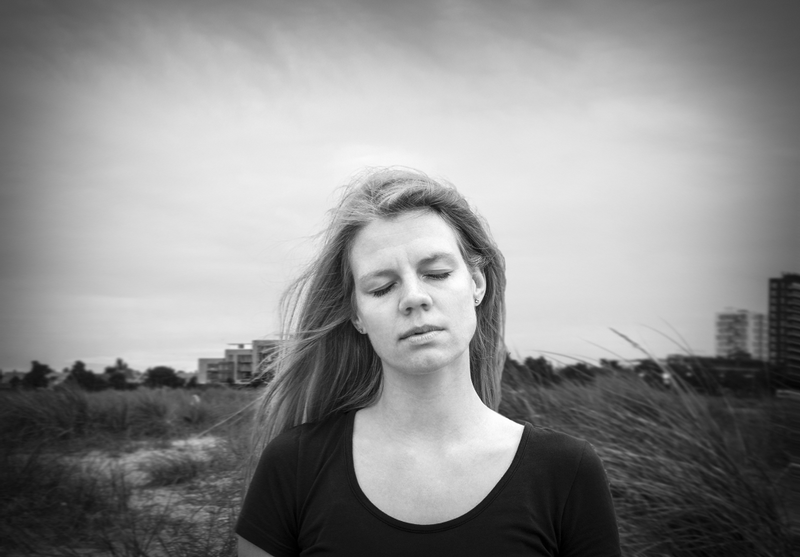 Photos: Michelle Ettlin. Produced by Lucas Niggli and Intakt Records, Patrik Landolt. 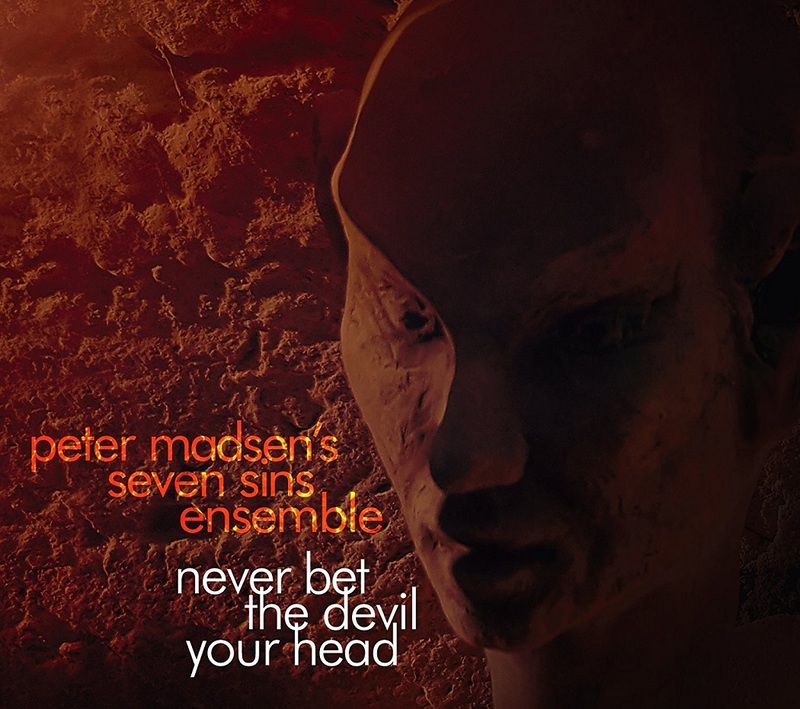 Never Bet the Devil Your Head is the second recording with Madsen's Seven Sins Ensemble, one of nine ensembles born from Madsen's Austria-based Collective of Improvising Artists (CIA), an organization he founded in 2007. 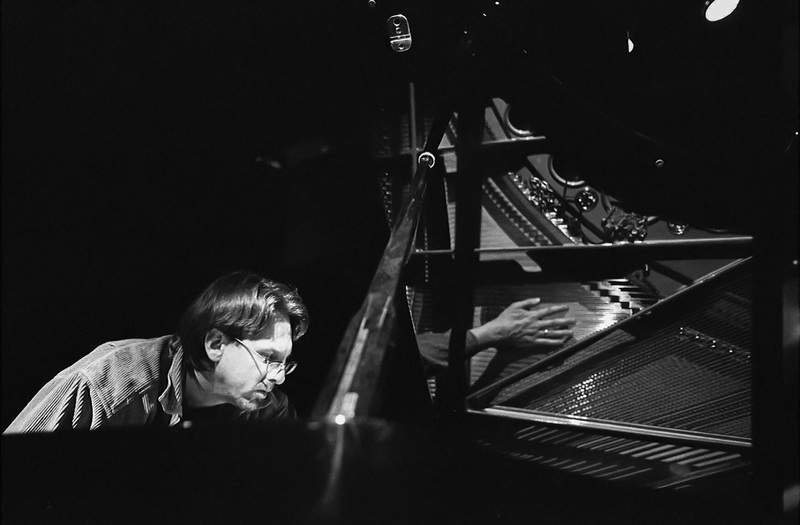 Madsen's Gravity of Love, also released on Playscape in 2012, was his first recording with this ensemble. Never Bet the Devil Your Head pays tribute to Madsen's childhood memories of reading spine tingling tales and watching suspenseful thrillers such as The Pit and the Pendulum, written by renowned author and poet Edgar Allan Poe. Much like Gravity of Love, this second project with his Seven Sins Ensemble explores similarly dark material such as The Raven and The Tell-Tale Heart, pulled from some of Poe’s short stories, which inspired this recording. "Before composing each piece for this latest recording, I read a Poe story or poem and then tried to capture the feelings and ideas of each story in the music I composed," Madsen writes in his liner notes. "Since Poe wrote about many different things, I picked a variety of his pieces to form a balanced musical program. The music that came out was a combination of modern jazz and classical sounds and concepts full of odd meters and very difficult lines as well as improvised sections. I hope you enjoy the powerful and deeply emotional and sometimes scary music of Never Bet the Devil Your Head!!" 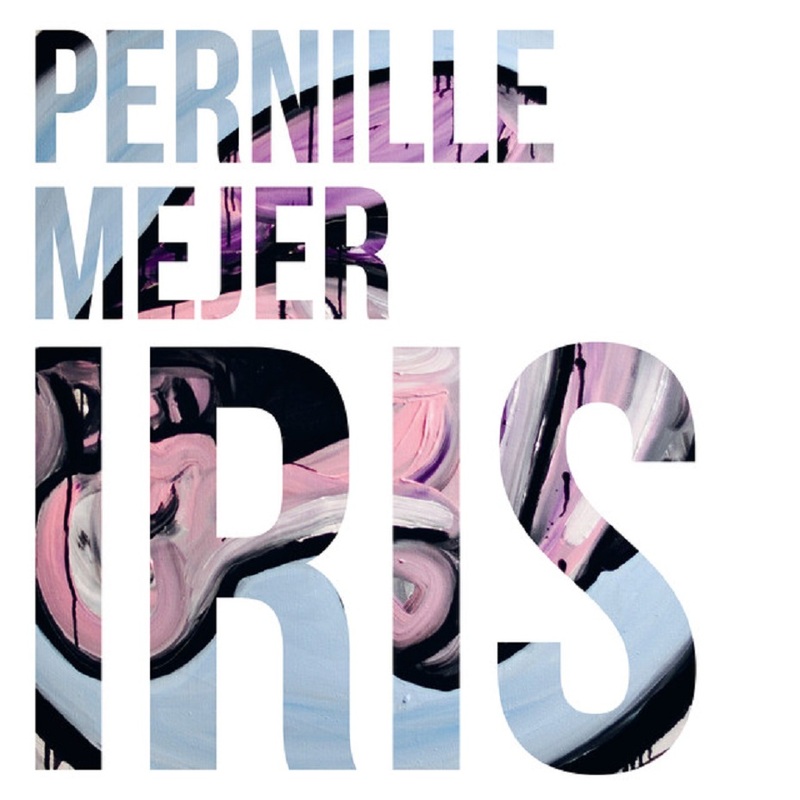 IRIS er en hyldest til Wayne Shorters smukke melodi og pladens titelnummer. Iris er også navnet på regnbuehinden i menneskets øje med unikke farver og mønstre. Pladen har som helhed en moderne og produceret lyd, der afveksles med gennemsigtige duokonstellationer. 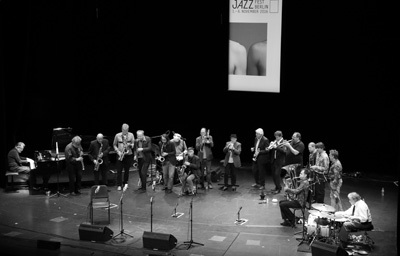 Repertoiret består af mindre kendte standards fra 60’erne tilført tekster på dansk og fortolkninger af danske sange, som med jazzens udtryks-muligheder undersøger sangens kerne og opdager den på ny. Bandet består af nogle af Danmarks unge fremadstormende musikere. Hele pladen har et gennemført kunstnerisk udtryk med coverart af billedkunstneren Rasmus Højfeldt og fotografering af Kimie Jensen. 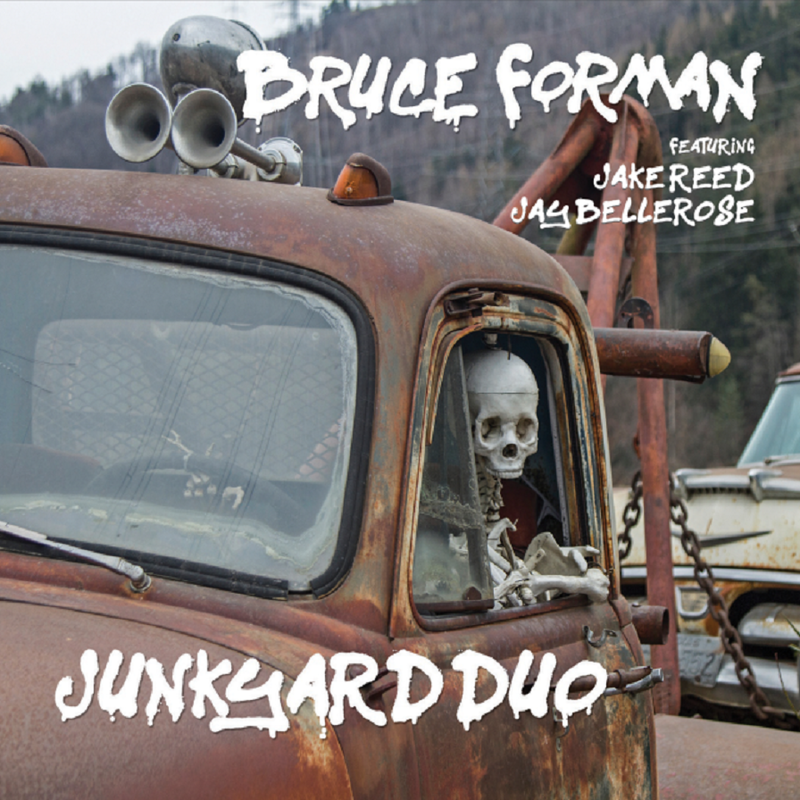 Junkyard Duo: Scavenging music from the edge of sound. They can ignore us, devalue us, even discard us, but we're gonna sit here on the junk pile and keep making music! We do whatever it takes with whatever we've got...the music shows the way, and it's strong to deny. So when you hear the breeze rustle in the trees or hear a train on a faraway track, you'll know its us! 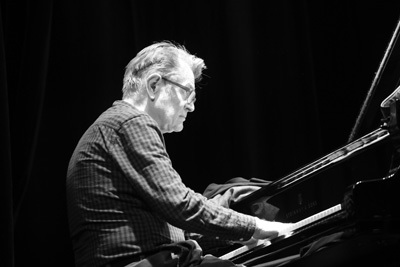 A hectic touring schedule; eighteen recordings as a band leader, including his newest release, Junkyard Duo; countless sideman recordings with Ray Brown, Bobby Hutcherson, Roger Kellaway; soundtrack performances on three of Clint Eastwood’s distinguished films—most notably the Academy Award-winning Million Dollar Baby; producer, arranger, acclaimed educator, in residence at USC’s Studio/Jazz Guitar Dept. ; when does Bruce Forman rest?